You might have your reasons for buying an electric bike. But before you make that final decision, many factors come into play. And you may have to consider many points when you compare them online. 1-Should I go for Branded One? How does it matter? The reputation of Brand matters as good brands is at the top because they deliver beyond expectations. If you go for a cheap brand name, you may find that it breaks down quickly and that the parts are nowhere to be found. Advice: Go for a brand that is well established. It should have positive reviews on the internet. 2- Motor? I don’t have much idea about it! You would have heard about one when it comes to choosing for e-bike some additional information may be helpful. If you find a bike that’s rated less, then a better thing would be to give it a test ride. 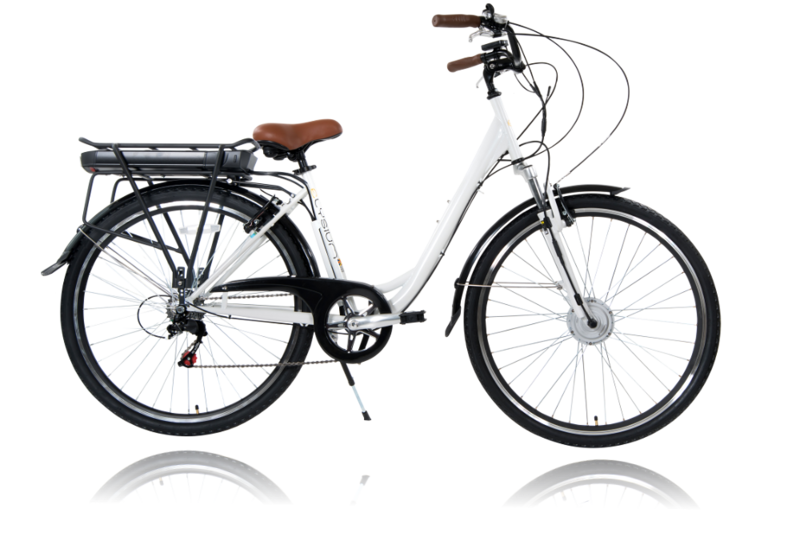 You may find two variants of e-bikes based on the motor they have. First is hub drive and the other is mid-drive. A hub drive is a popular choice, and a rear hub can get you better traction in steep terrain. But refrain from those bikes that are rear hubs that too with a rear-mounted battery. E-bikes with mid-drive motors are more efficient and offer better balance than the hub motors, so they are a preferred choice for long and steep ascents. Advice: If you can get an opportunity to test ride the bike then you should do it as how you feel after riding the bike is more important than the specifications of the motor. It’s the next most important component of the e-bike that doesn’t cheap either. If your e-bike flaunts a battery from best battery makers, it’s great. But equally important is the battery management system (BMS). Thumb Rule for Battery: Expect your battery to go 5km for an amp-hour. Now just read the batteries’ “Ah-value,” and you may be able to calculate the distance your bike will travel before it drains. If you are riding uphill with a lot of resistance from the air, it may drain earlier as well. You might be driven to think that by having a heavy battery you may travel far. But is it a good idea? Well, think again! A heavy battery may cause the bike to get dis-balanced. Advice: The battery capacity should be more than enough to cover your expected daily ride. 4- The bike should be well styled! E-bikes are styled based on usage and gender. 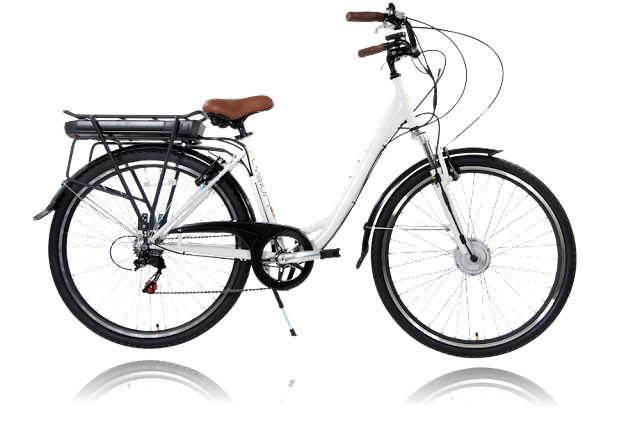 So there are city bikes/mountain bikes /vintage electric bikes that you may choose from! While there are many more factors that you may like to consider but what may help you decide is how good, or bad the test-ride is!